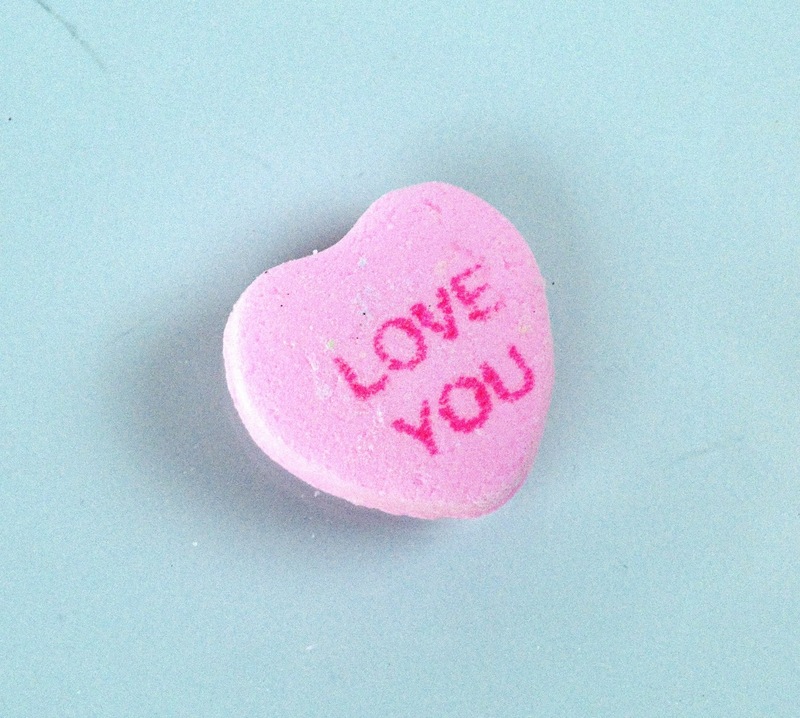 in medias res: What is love? At Good Shepherd we try to live out the biblical idea that life is about relationships. Jesus articulated this belief when he said that the greatest command that God gave us is "to Love the Lord your God with all your heart, with all your mind, with all your soul and with all your strength." And he said there is actually a second most important command as well: "Love your neighbor as yourself." All of God's commands that He gave us in the Scripture can be summed up by those two. So, love is the most important thing. Hardly anyone would disagree with that! Indeed, the idea that love "makes the world go round," that "love is all you need" or that love is a "many-splendored thing" permeates our culture. But what is love? And how do we love God and our neighbor? Much of the answer to this question is contained in the Ten Commandments, and this blog will contain a treatment of that later. However, even if we were to talk about the Ten Commandments as specific categories that love falls into, we would still be left wondering what attitude and what internal battles involve living out these specifics. We would still wonder how it "works" to live these commands out in daily life. 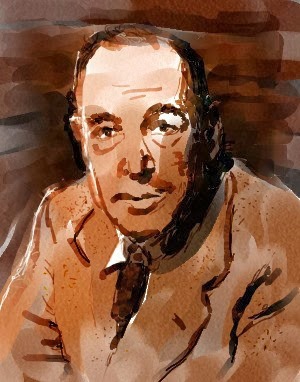 C.S Lewis's explanation of love in his book Mere Christianity, gives us a very clear picture of what needs to happen in our hearts and minds in order to love our neighbor well. He reminds us that love is not an emotion (though it may be emotional), but that it is an act of the will. Love is a choice that, with God's help, can become habit. (And it can be a habit that, with God's help, can become who we are). ... Charity was partly dealt with in Chapter 7, but there I concentrated on that part of Charity which is called Forgiveness. I now want to add a little more. First, as to the meaning of the word. 'Charity' now means simply what used to be called 'alms' — that is, giving to the poor. Originally it had a much wider meaning. (You can see how it got the modern sense. If a man has 'charity', giving to the poor is one of the most obvious things he does, and so people came to talk as if that were the whole of charity. In the same way, 'rhyme' is the most obvious thing about poetry, and so people come to mean by 'poetry' simply rhyme and nothing more.) Charity means 'Love, in the Christian sense'. But Love, in the Christian sense, does not mean an emotion. It is a state not of the feelings but of the will; that state of the will which we have naturally about ourselves, and must learn to have about other people. I pointed out in the chapter on Forgiveness that our love for ourselves does not mean that we like ourselves. It means that we wish our own good. In the same was Christian Love (or Charity) for our neighbors is quite a different thing from liking or affection. We 'like' or are 'fond of' some people, and not of others. It is important to understand that this natural 'liking' is neither a sin nor a virtue, any more than your likes and dislikes in food are a sin or a virtue. It is just a fact. But, of course, what we do about it is either sinful or virtuous. Natural liking or affection for people makes it easier to be 'charitable' towards them. It is, therefore, normally a duty to encourage our affections — to 'like' people as much as we can (just as it is often our duty to encourage our liking for exercise or wholesome food) — not because this liking is itself the virtue of charity, but because it is a help to it. On the other hand, it is also necessary to keep a very sharp lookout for fear our liking for some one person makes us uncharitable, or even unfair, to someone else. There are even cases where our liking conflicts with our charity towards the person we like. For example, a doting mother may be tempted by natural affectionate impulses at the expense of the child's real happiness later on. But though natural likings should normally be encouraged, it would be quite wrong to think that the way to become charitable is to sit trying to manufacture affectionate feelings. Some people are 'cold' by temperament; that may be a misfortune for them, but it is no more a sin than having a bad digestion is a sin; and it does not cut them out from the chance, or excuse them from the duty, of learning charity. The rule for all of us is perfectly simple. Do not waste time bothering whether you 'love' your neighbor; act as if you did. As soon as we do this we find one of the great secrets. When you are behaving as if you loved someone, you will presently come to love him. If you injure someone you dislike, you will find yourself disliking him more. If you do him a good turn, you will find yourself disliking him less. There is, indeed, one exception. If you do him a good turn, not to please God and obey the law of charity, but to show him what a fine forgiving chap you are, and to put him in your debt, and then sit down to wait for his 'gratitude', you will probably be disappointed. (People are not fools: they have a very quick eye for anything like showing off, or patronage.) But whenever we do good to another self, just because it is a self, made (like us) by God, and desiring its own happiness as we desire ours, we shall have learned to love it a little more or, at least, to dislike it less. Consequently, though Christian charity sounds a very cold thing to people whose heads are full of sentimentality, and though it is quite distinct from affection, yet it leads to affection. The difference between a Christian and a worldly man is not that the worldly man has only affections or 'likings' and the Christian has only 'charity'. The worldly man treats certain people kindly because he 'likes' them: the Christian, trying to treat every one kindly, finds himself liking more and more people as he goes on — including people he could not even have imagined himself liking at the beginning. This same spiritual law works terribly in the opposite direction. The Germans, perhaps, at first ill-treated the Jews because they hated them: afterwards they hated them much more because they had ill-treated them. The more cruel you are, the more you will hate; and the more you hate, the more cruel you will become — and so on in a vicious circle for ever. Some writers use the word charity to describe not only Christian love between human beings, but also God's love for man and man's love for God. About the second of these two, people are often worried. They are told they ought to love God. They cannot find any such feeling in themselves. What are they to do? Do not sit trying to manufacture feelings. Ask yourself, 'If I were sure that I loved God, what would I do?' When you have found the answer, go and do it. On the whole, God's love for us is a much safer subject to think about than our love for Him. Nobody can always have devout feelings: and even if we could, feelings are not what God principally cares about. Christian Love, either towards God or towards man, is an affair of the will. If we are trying to do His will we are obeying the commandment, 'Thou shalt love the Lord thy God.' He will give us feelings of love if He pleases. We cannot create them for ourselves, and we must not demand them as a right. But the great thing to remember is that, though our feelings come and go, His love for us does not. It is not wearied by our sins, or our indifference; and, therefore, it is quite relentless in its determination that we shall be cured of those sins, at whatever cost to us, at whatever cost to Him.